Ever fancied tumbling down a snowy mountain with your best friend? Feel like stripping down to your undies and clambering over inflatables? Love getting your mates together and taking on the Flintstones in a dodgeball champ? You’ve found yourself in the right place…. 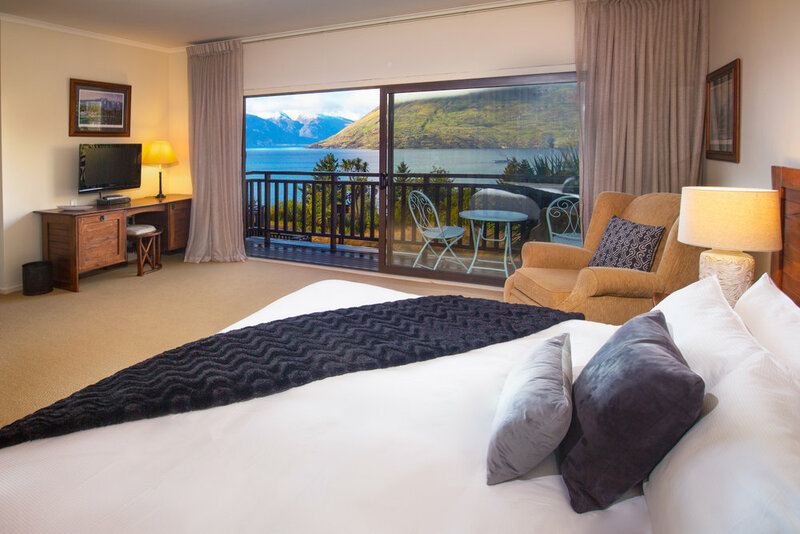 At our core, we celebrate Queenstown. We are by Queenstowners, for Queenstowners and we showcase Queenstown, inviting visitors to come and celebrate our beautiful place with us. We reached 89 million people in 2018, so we know that the world loves to party like a Queenstowner with us, however, as we all know - parties aren’t free! We’d love to talk to you about how you can support the Real Journeys Queenstown Winter Festival. Click below to learn more. 4 free days of live entertainment in what could be the prettiest location in the world. Take advantage of seeing some of your favourite acts, and some up and coming bands before they hit the big time down on Marine Parade in Queenstown. Festival is supported by some amazing brands, all understanding why we exist and what we stand for. Our festival whanau is certainly worth shouting about.